Special Offer: Enjoy our $49 first experience! At 100%, you'll find that our services are catered towards the entire family's healing. Our wellness center is dedicated to ensuring optimal care for our patients by using effective chiropractic techniques, state-of-the-art facilities, and amazing customer service! As you can imagine, our patients stem from all walks of life. 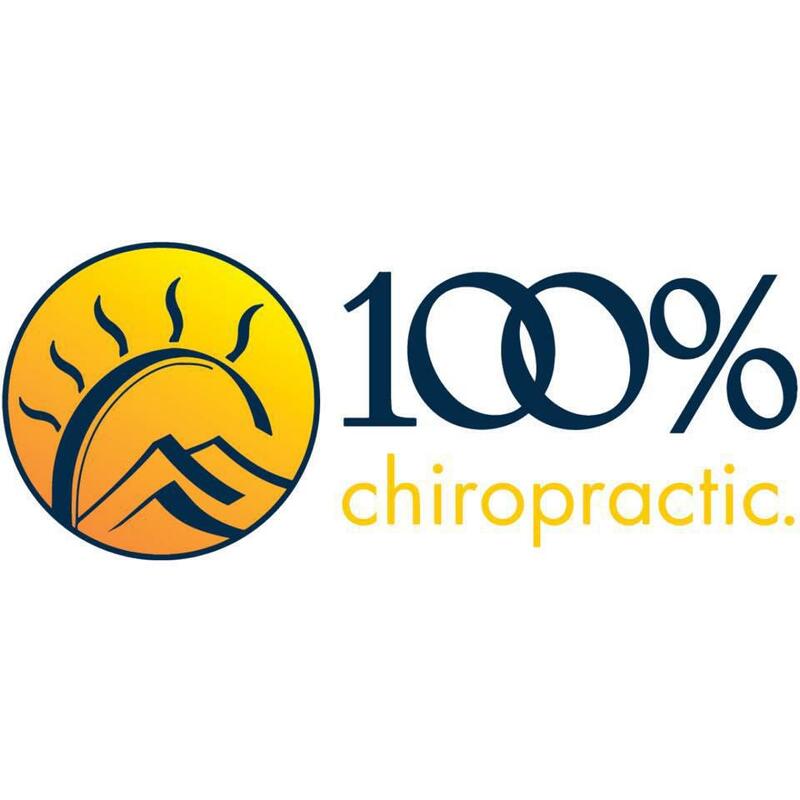 Whether you've had an auto/work/sports injury, experienced setbacks in your health, are planning for/expecting a newborn, looking for healthier options for children, tired of dealing with unhealthy habits/ body pains, or are just ready to ensure your family's health is prospering, join Dr. Sam, the chiropractor Dunwoody, GA trusts & your 100% Chiropractic office as you walk towards 100% health together!